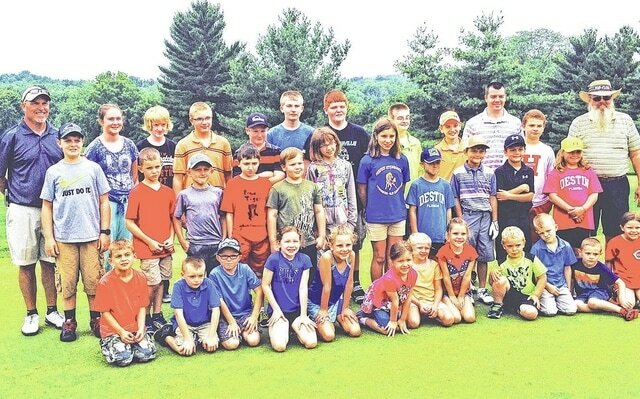 Hillsboro Elks 361 used Elks National Foundation Promise Grant funds to host its annual Junior Golf Clinic. Thirty-three young people, ranging in age from 5-18, attended the Friday, June 27 event. They were treated to breakfast, lunch, and given lessons from volunteers on putting, chipping, and driving. Every youth attending received golf balls, tees, and Elks Drug Awareness goody bags.